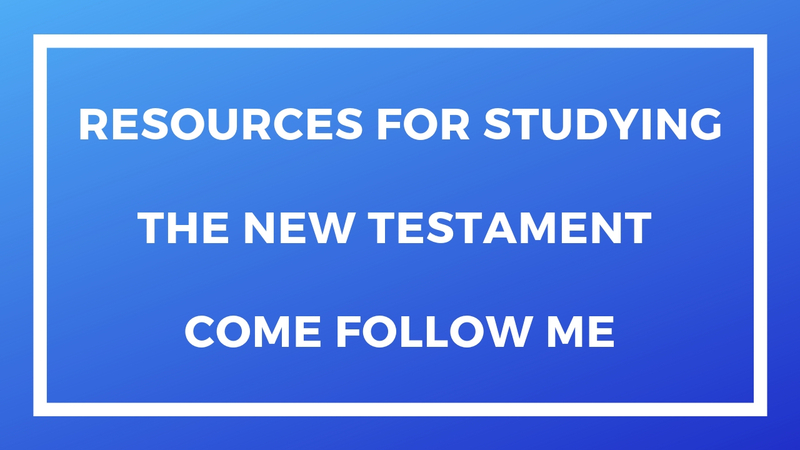 I wanted to provide some of the resources that I use to study the New Testament and prepare talks and/or lessons. 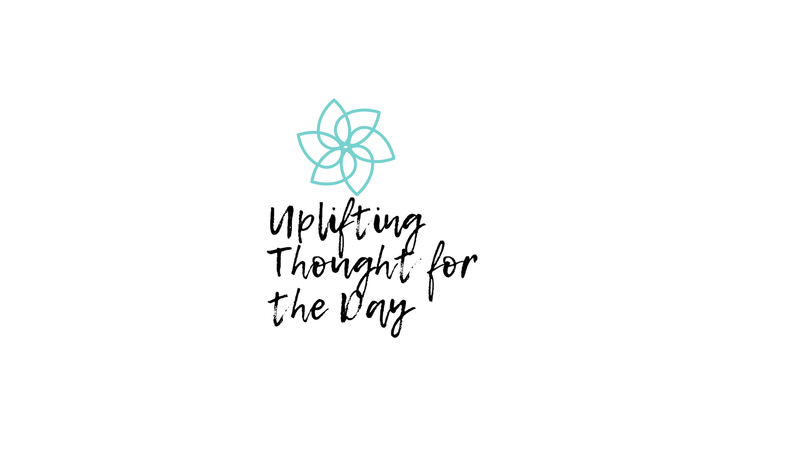 None of these links are affiliate or paid links – this means that I don’t get paid if you buy or use any of these resources. 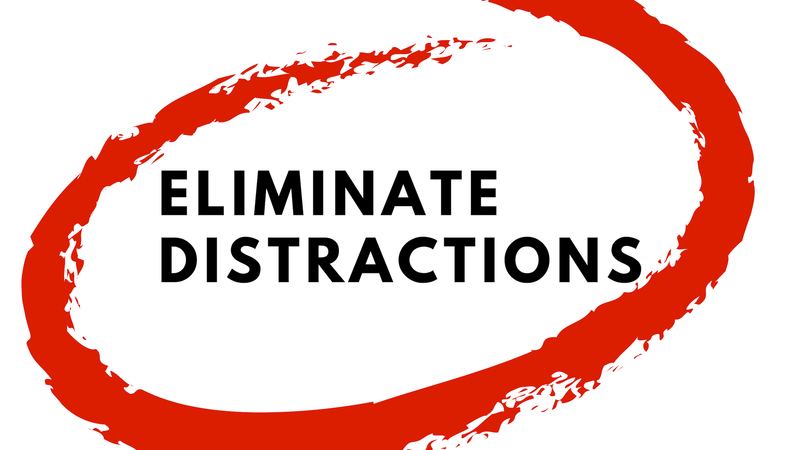 I think I put down all of the resources I mentioned in the video here – if I’m missing any, please let me know and I’ll put a link in the comment section. Good luck teaching your lessons! 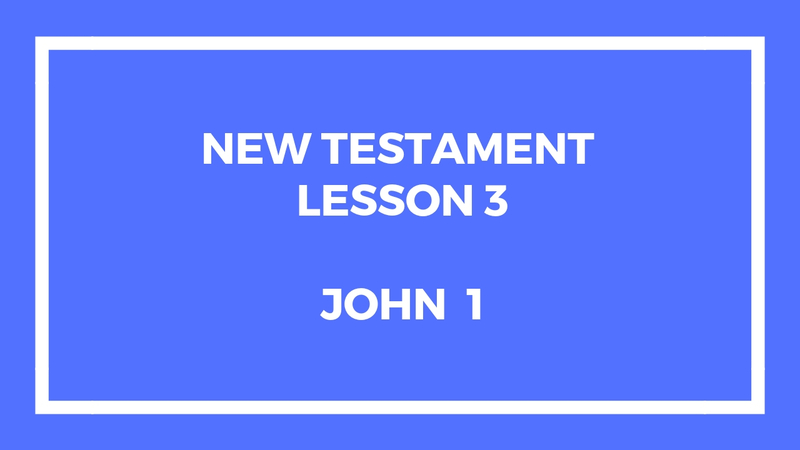 This entry was posted in Gospel Doctrine Helps and tagged come follow me, gospel doctrine helps, New Testament, resources on January 23, 2019 by admin. 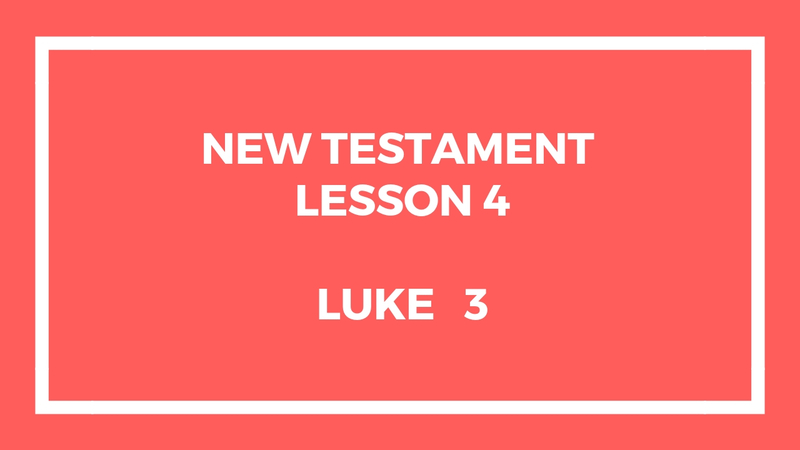 This lesson is about Luke Chapter 3 in the New Testament. We’re trying to follow the Come Follow Me materials. 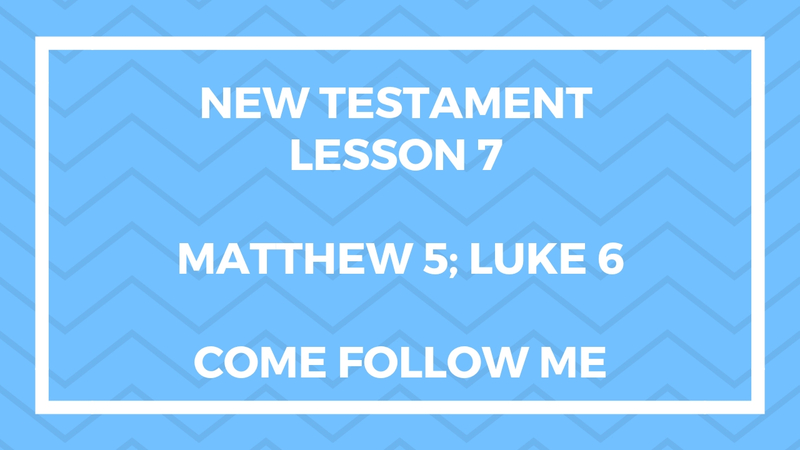 This is the 4th lesson in the New Testament under the Come Follow Me manual. 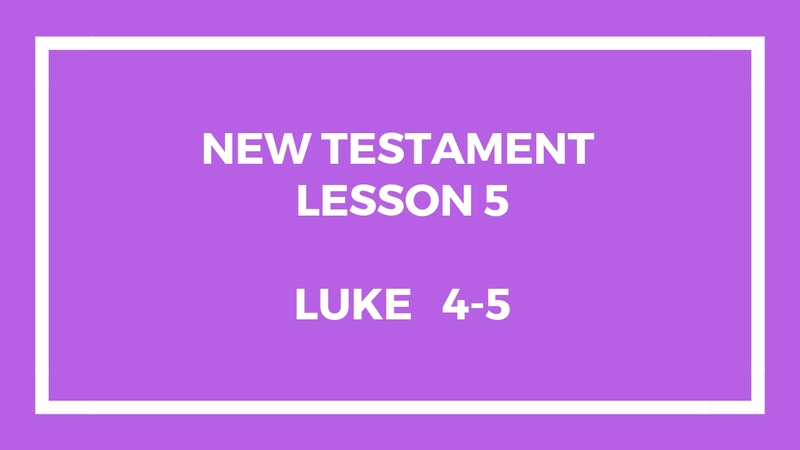 This entry was posted in Gospel Doctrine Helps and tagged come follow me, gospel doctrine, gospel doctrine helps, Luke 3, New Testament, New Testament lesson 4 on January 22, 2019 by admin. 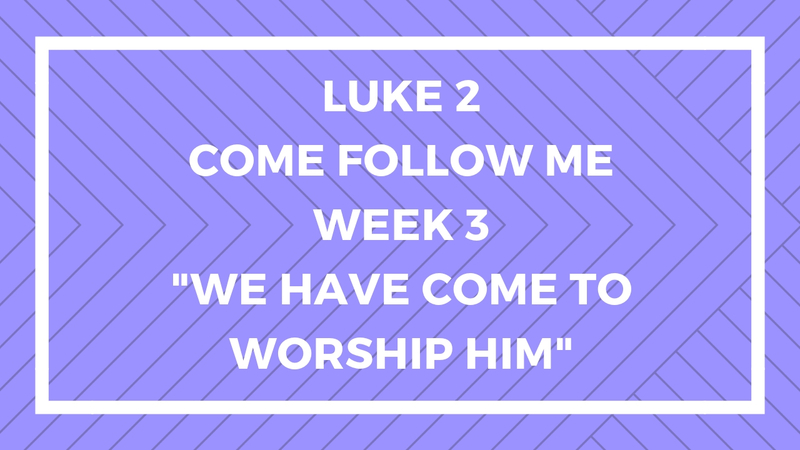 This lesson is about Mary, the Mother of Jesus and also her cousin Elizabeth. 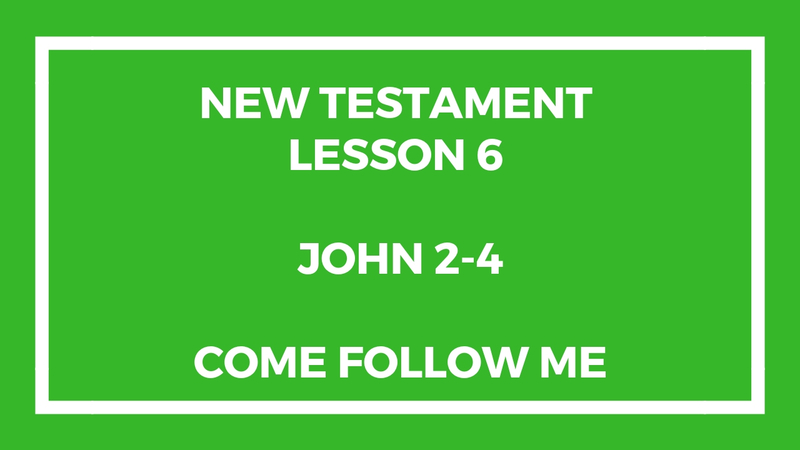 This is the second lesson in the New Testament under the Come Follow Me manual. 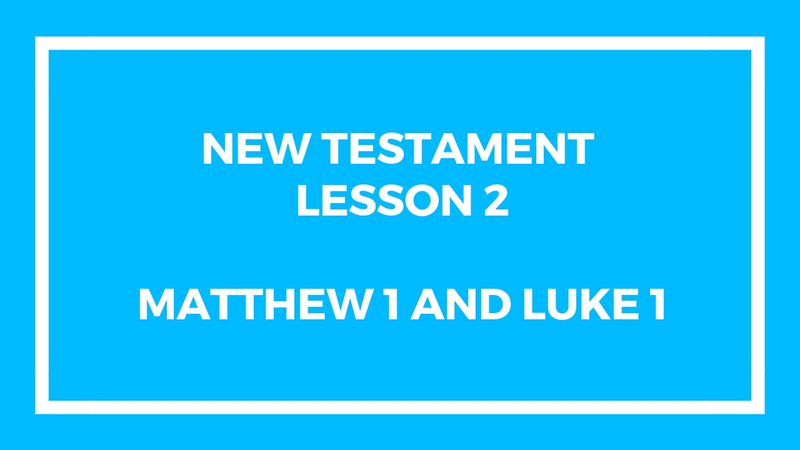 This entry was posted in Gospel Doctrine Helps and tagged “Be It unto Me according to Thy Word”, come follow me, gospel doctrine, Luke 1, Matthew 1, New Testament Lesson 2 on January 8, 2019 by admin.